Personal Data Privacy: Is It Even Possible In The Digital Age? A poll carried out last year revealed a staggering 90% of people were “very concerned” about their internet privacy. 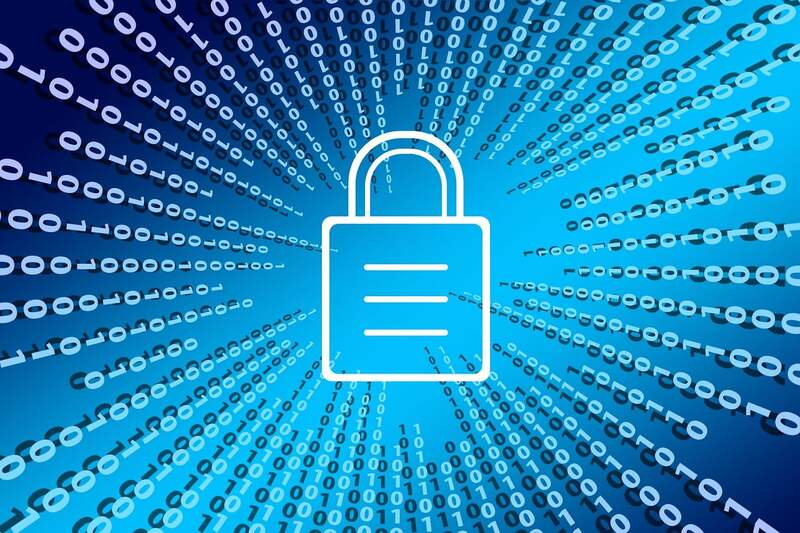 Personal data privacy and the importance of safeguarding personal data, along with how companies are using blockchain technology to empower individuals to take control of their own data, are among the topics explored in the commentary. “Over the last 12 months we have seen a significant shift in public consciousness when it comes to personal data privacy ownership. Personal privacy data in a decentralized world will be one where no one person owns the internet and where access to information is available on a level playing field as opposed to being based on your location. The introduction of the General Data Protection Regulation (GDPR) in May 2018 was a welcome move as we continue to look towards new forms of solutions that can safeguard personal data privacy data. However, striking the right balance between fostering innovation and enforcing regulation in a bid to protect personal rights is a fine line and we are seeing that new regulations can have a huge cost on enterprise and SMEs. "Many people assume that with DLTs granular privacy controls are not possible, and that their inherent immutability is incompatible with changing privacy regulation but, ultimately, privacy is giving the user meaningful control over their PII. Next generation DLTs must address this. As such, two particular mechanisms that may prove useful are — 1) a flexible permissioning model that allows for personal data privacy data to be removed from the consensus state and so support GDPR right to be forgotten, and 2) an opt-in model by which verified identities can be bound to a crypto account." “From the basic consumer's perspective: The key to keeping personal data privacy data that one deems private is literally that — keeping it private. There is no tech out there that can fully promise privacy of information unless it’s blockchain-based data with strong encryption that has direct access to the chain itself (so no dapps that have a company or app managing data entry). There is never any guarantee that a company truly keeps your data secure, let alone private. Most companies or applications will always have a God view or a super-admin access and that in itself is risky (take Uber for example); Although this is the case with nefarious companies with bad moral compasses, even companies with no bad acting employees may not have the security sophistication or security budgets to fully protect user information and data.